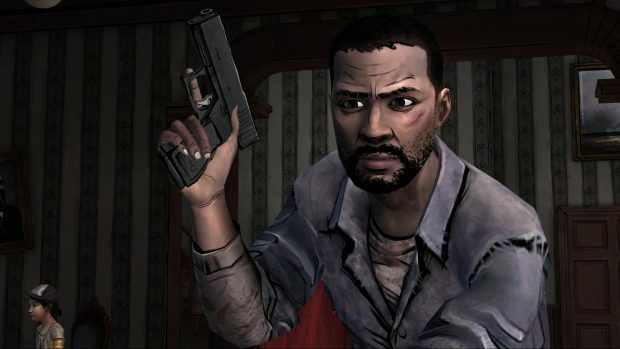 By now, we’re all familiar with how badly Overkill’s Walking Dead performed in terms of quality and success. Something we didn’t really expect from the minds behind the beloved Payday video games. Now it’s come to everyone’s attention that even Overkill themselves working at Starbreeze knew that the game was going to tank before they even launched it. Everyone knew it was going to tank. No matter how much you polish a turd, it’s still a turd. It was never going to get any better than where it was. It was always hacked. The Overkill developers that spoke about the game’s faults also wished to remain anonymous for good reason. 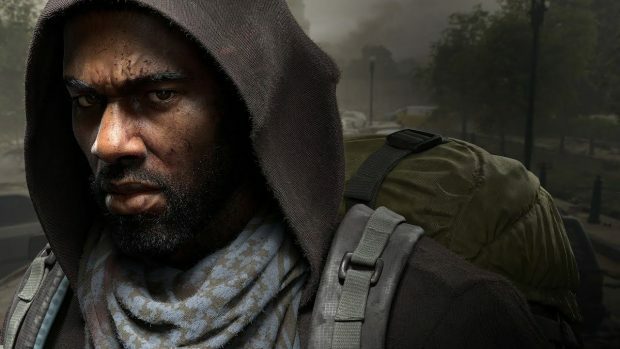 A major reason for Overkill’s Walking Dead failing was attributed to the fact that the development team had to switch engines mid-development. 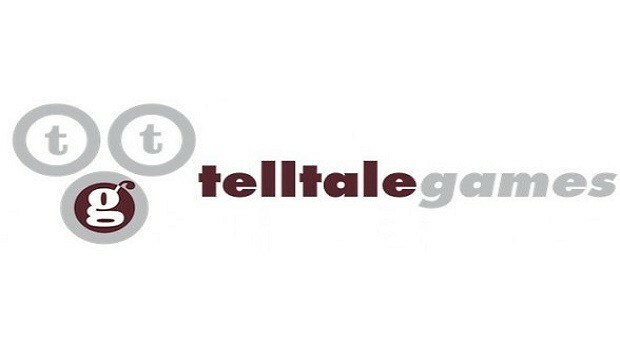 An abrupt decision that was made by Starbreeze. Overkill was formerly using an engine called “Valhalla” which was reportedly buggy and difficult to work with. In fact, at the state that the game was at, it was pretty much unplayable. Time was needed to properly optimize and finish the process, but Starbreeze wanted the game’s release to not go beyond 2018. Another example of why rushed games are always a terrible idea. 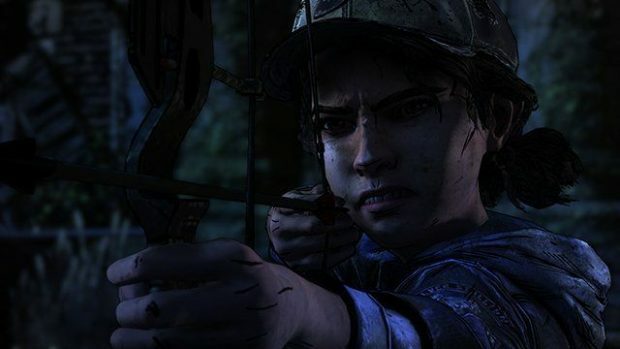 The Walking Dead video game engine was then switched to Unreal 4 with less than a year for the team to finish the game. Not only that, most of the developers were unfamiliar with the engine itself. This all led to the mondo-duke of a failure that the game was released as. Starbreeze has since then gone into administration while Overkill continues to survive on the success of Payday 2. Hopefully, the hit they took from this flop doesn’t affect our beloved heist game. 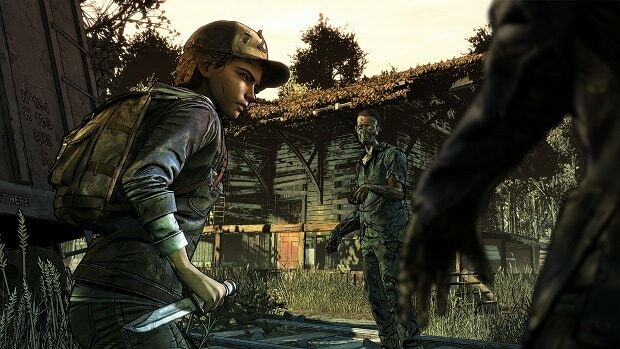 On the other side of the Walking Dead video game spectrum, we’ve got episode 3 of Skybound’s Walking Dead to enjoy at least.